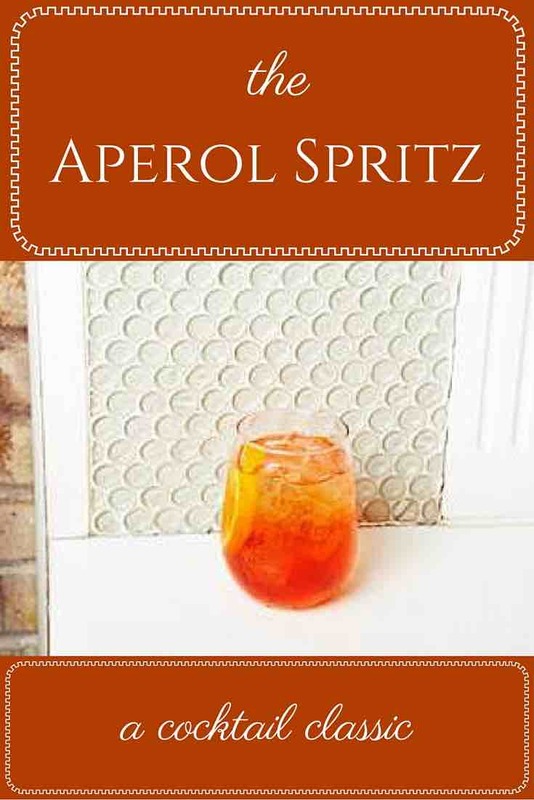 The simple Prosecco cocktail known as the Aperol Spritz is an Italian classic. And it blends two of my favorite things: sparkling wine and simplicity. And I’m not joking around when I say that this is a simple Prosecco cocktail! 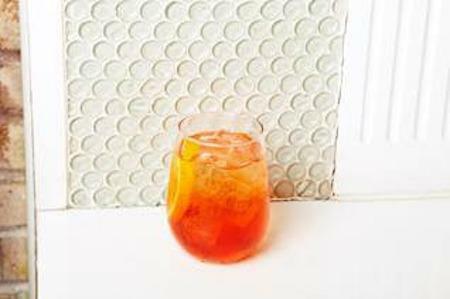 The drink requires only three ingredients, including the lovely, Italian spirit Aperol. If you’re not familiar with Aperol, this is a spirit I recommend getting to know. Traditionally used in Italian aperitifs, it is a brilliantly hued spirit, as orange as the sun at dawn. Aperol is made with a blend of orange, rhubarb and a secret blend of edible flowers and herbs that gives it a distinctive flavor. Overtly sweet with mellow, bitter undertones, it’s easy to see why the Italians favor it as an appetite stimulant. I like serving this version of an Aperol Spritz on a Friday afternoon. They go down easy any time of year but seem especially fitting as an end to the work week in spring and summer. This simple Prosecco cocktail is crisp, refreshing and feels like a throwback from a more carefree time. 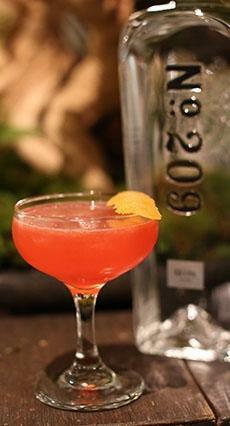 Best of all, it’s one of the lowest alcohol cocktails you could possibly make–so save room for a second round. A simple, Prosecco cocktail designed to "stimulate appetite," this is an easy pre-dinner drink. Pour the Prosecco, Aperol and a dash of soda into an ice-filled wine glass using a stirring motion. 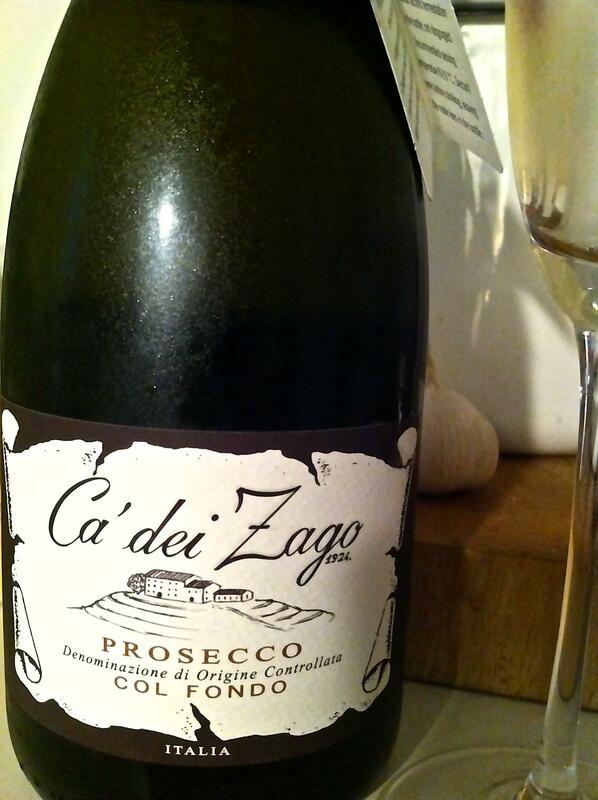 When Do You Drink Prosecco? It’s more than a brunch wine!